Home / business / Linda Elze confesses THE SECRET….. to making money online. Top Seller and successful internet marketer, Linda Elze reveals the SECRET to making online. Are you ready for this folks? She revealed it – during a recognition ceremony broadcast LIVE online. YUP. The cats out of the bag. She actually said it folks! There was a collective gasp heard from participants all over the world! All kidding aside, Linda then got serious with straight talk about what she does to build her successful online business. Linda revealed that making money online is about…. – being in the right place online – Worldprofit – with the right training, tools and support. Linda went on to say that Worldprofit is a community of champions, success is here for the taking. She credits the following for contributing to her achievement as Worldprofit’s Top Seller for 2013. – The Worldprofit Monitors – online 24 hours a day – volunteering their time to close sales for ALL Members. 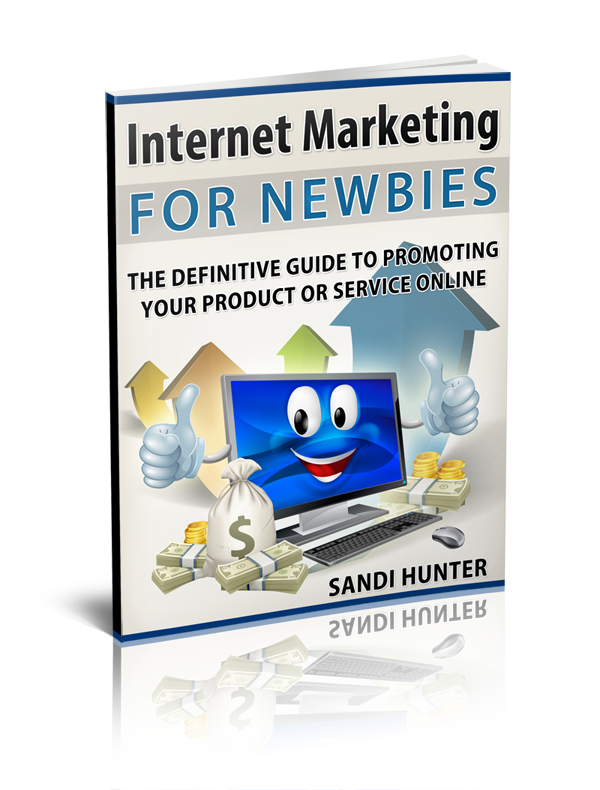 – Sandi Hunter – she takes such good care of us and all aspects of our customer’s needs. – George Kosch for his training. “I love watching him teach because he loves what he does.” George is all about the internet, technology and marketing. George trains you step by step, there is no bragging about how much money he has, or what car he drives, he simply trains you in what YOU have to DO because he knows, he has done it himself successfully. – George’s bootcamp is real life training. It’s what you have to do to make money online, it feels like a real bootcamp, sometimes it’s hard, but you keep going. Finally, Linda said she is # 1 because of the people here in this home business community at Worldprofit. These are Linda’s words of advise to new members, ambitious people who want to build a successful online business. Make it a habit to use the tools and resources, and gizmos that George Kosch has created, use the automated stuff to save time but commit to learning every week. Know the tools included in your membership, so many people are not even aware of how much value, and business building stuff is included in Worldprofit’s Silver or Platinum VIP Membership.